“Building Mission Critical Facilities Organizations” was written with the hope that by identifying and explaining the attributes or DNA, if you will, of successful mission critical organizations, leaders and stakeholders would be able to replicate that DNA in their own facilities. Delving below the surface, “Building Mission Critical Facilities Organizations” explores the fundamental building blocks of people, culture, and process and then provides a path to success. 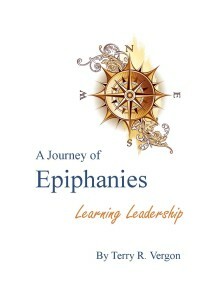 And here’s my new book about the journey to leadership! 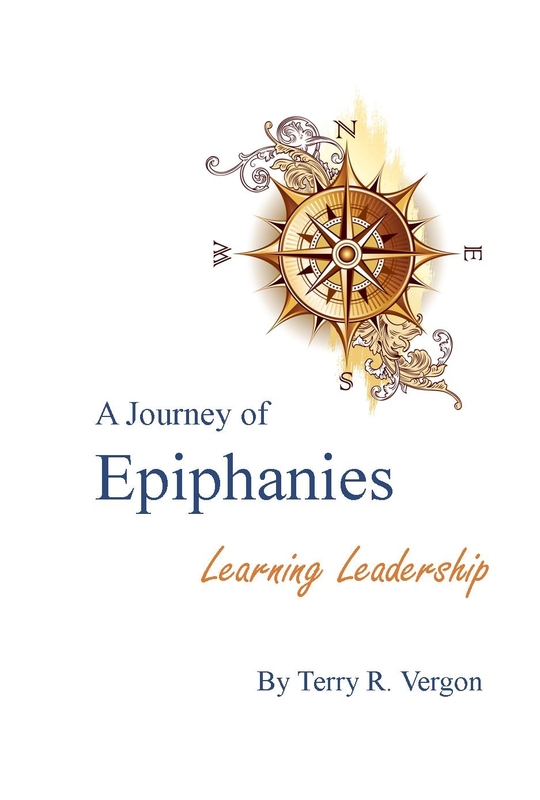 For anyone who has ever dreamed of becoming a leader and for those who are looking for a leader, “A Journey of Epiphanies: Learning Leadership” examines all the aspects of leadership and shows how to make the journey. Reflecting upon the leadership of Abraham Lincoln, Mahatma Gandhi, Nelson Mandela, Amelia Earhart, Colin Powell, Steve Jobs, and many others, what emerges is a practical guide to leadership that virtually anyone can use. “Terry takes us on an intriguing journey of discovery and insight punctuated with nuggets of accrued management wisdom. “He has managed to capture, record and define these key learning experiences, the vital moments of inspiration and learning that are essential to the development of all successful careers. 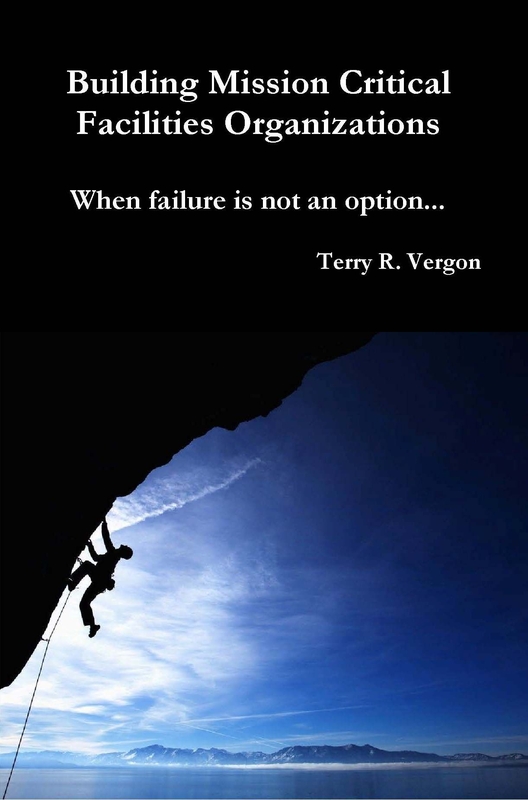 “I think many would recognise elements of Terry’s epiphanies but he has managed to capture the essence of these and build them into a structure demonstrating increasing levels of intuition and awareness. To me the journey that Terry’s book takes us on is faintly reminiscent of the successive stages of enlightenment represented in the story of Parsifal’s quest for the Holy Grail.